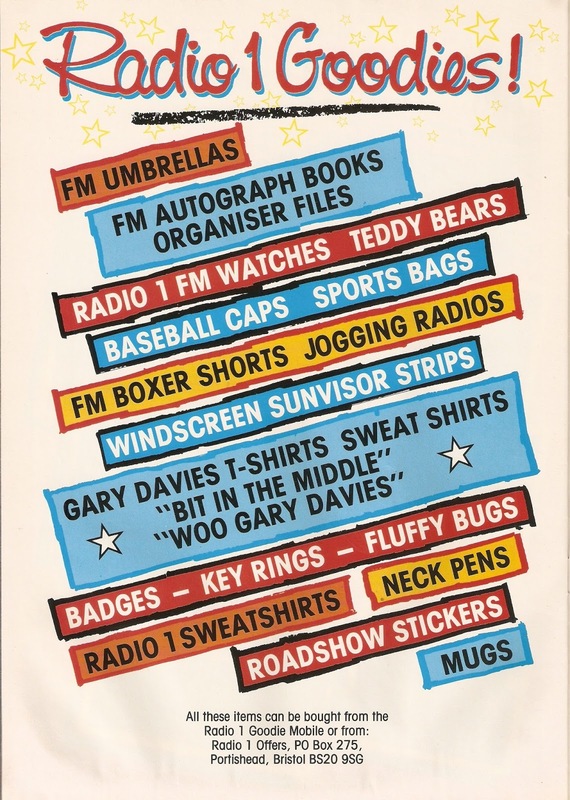 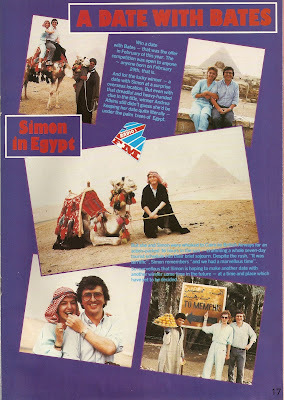 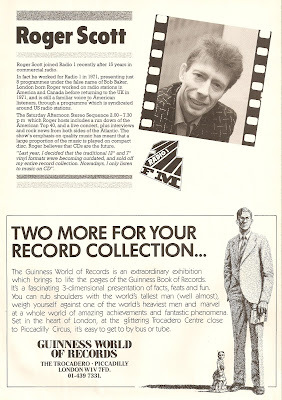 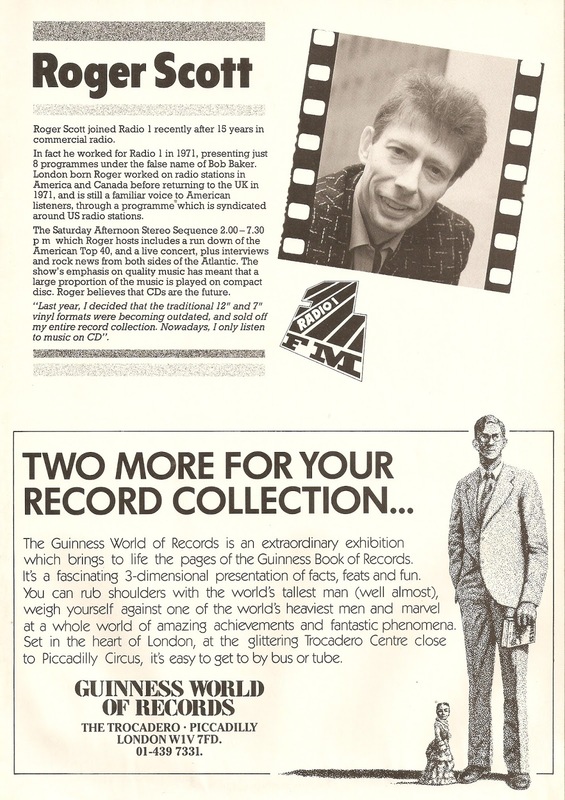 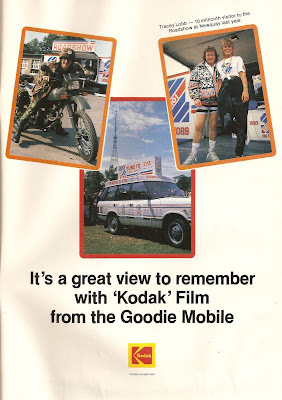 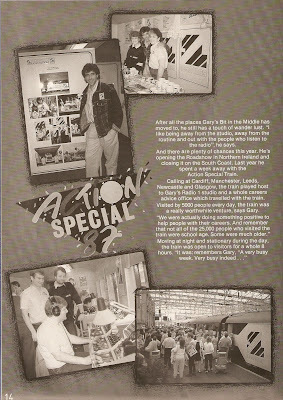 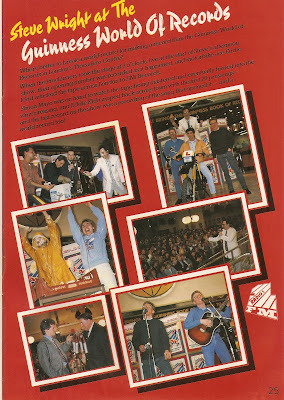 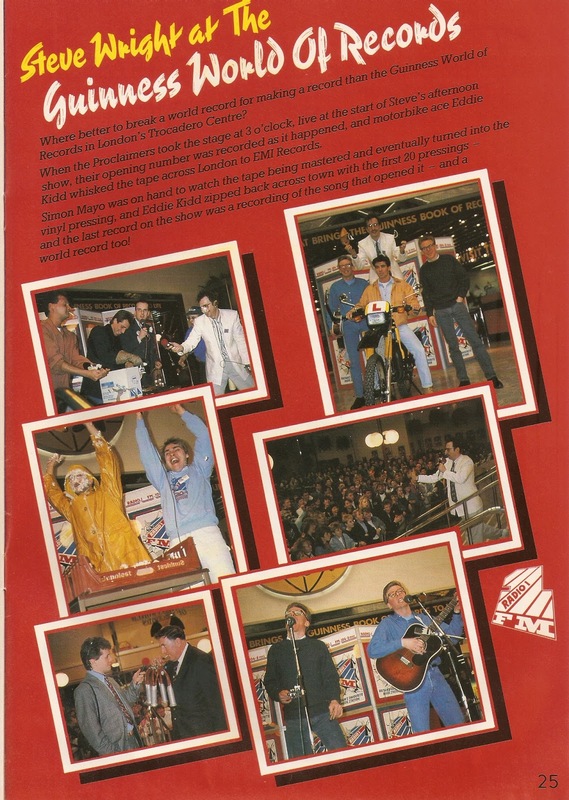 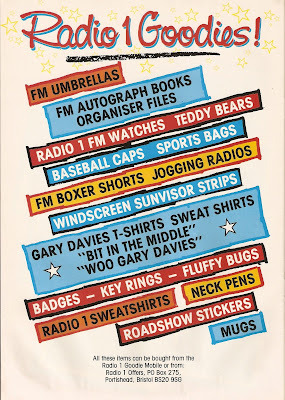 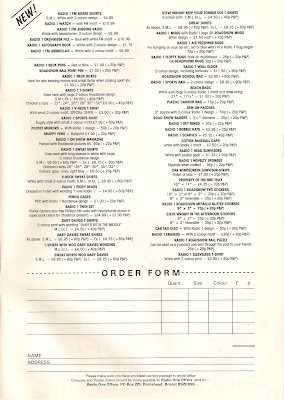 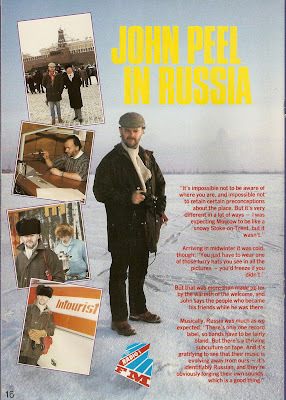 A Teddy Bear's Picnic, Action Special trains, Peel in Russia, Bates in the desert, record-breaking discs transported by Eddie Kidd and Bit in the Middle T-Shirts. 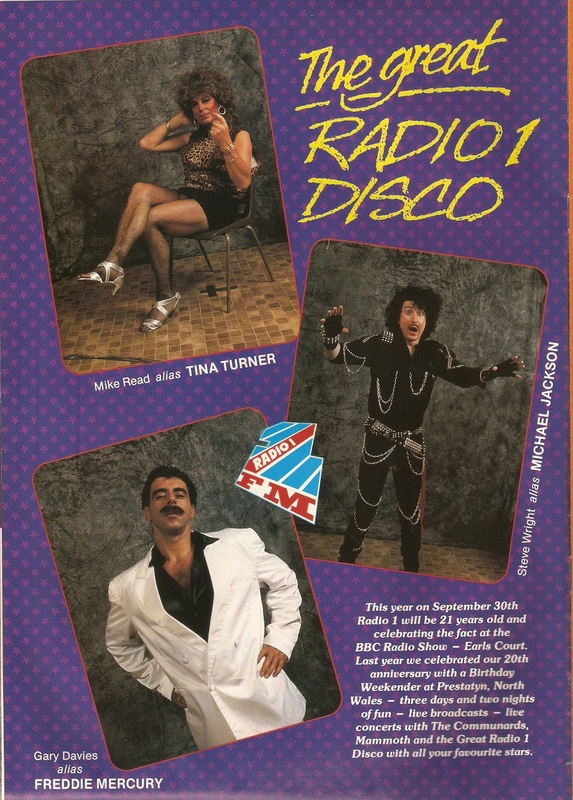 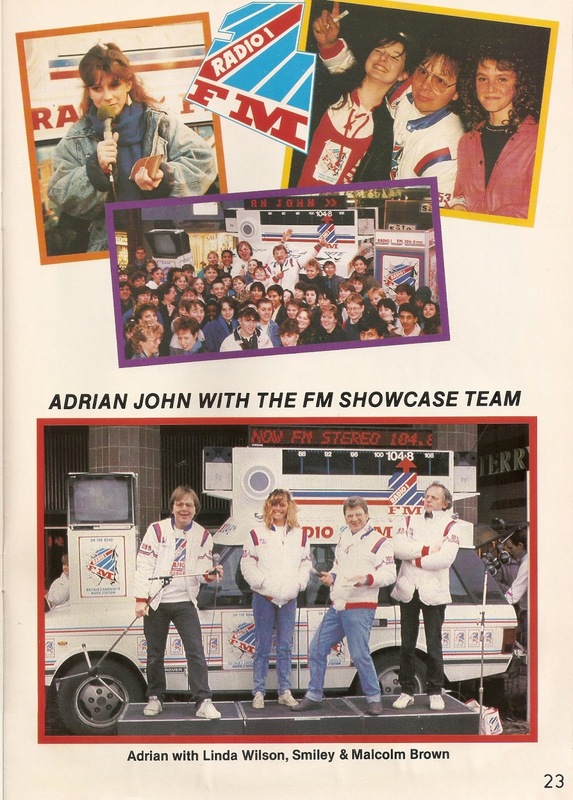 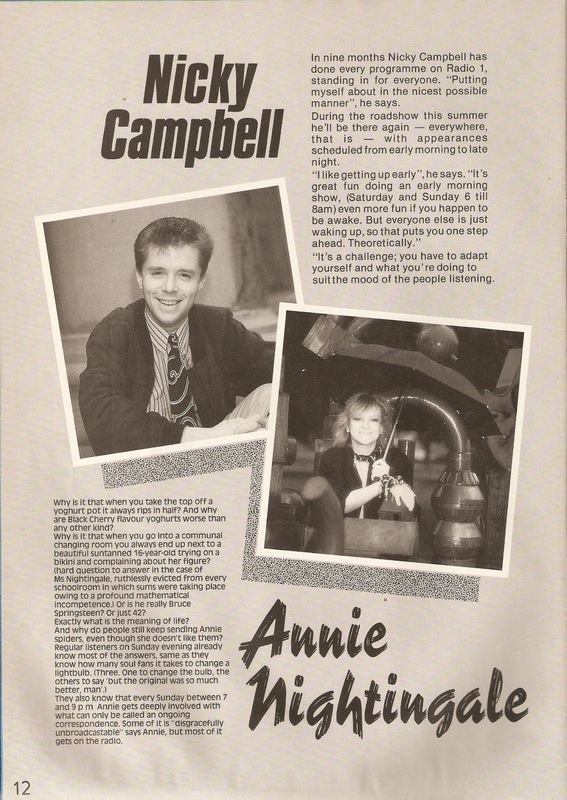 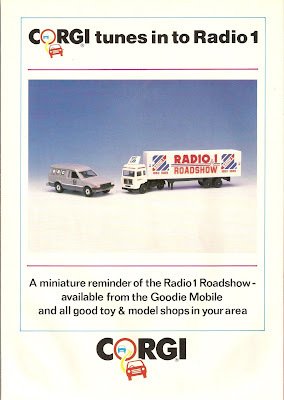 Yes it was all jinks on 80s Radio 1 and by now all in super stereo too. 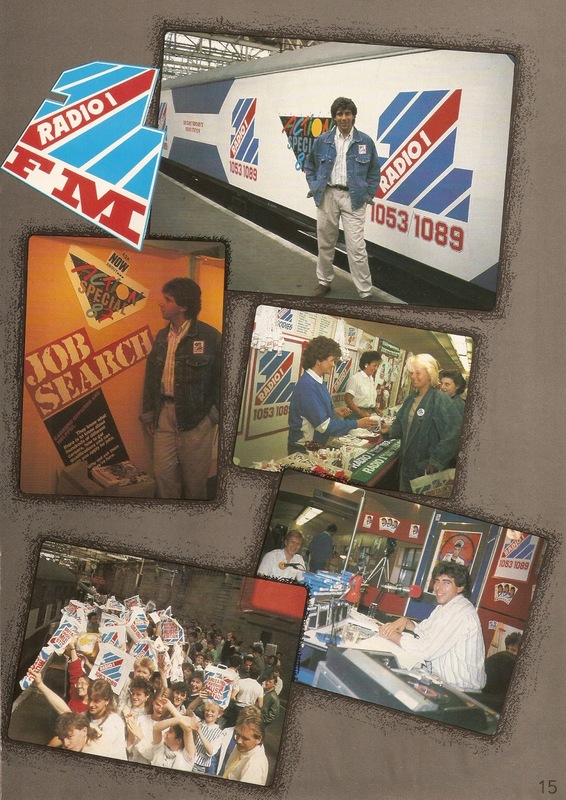 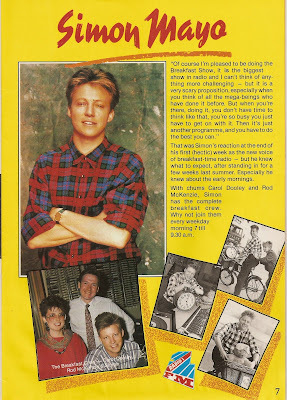 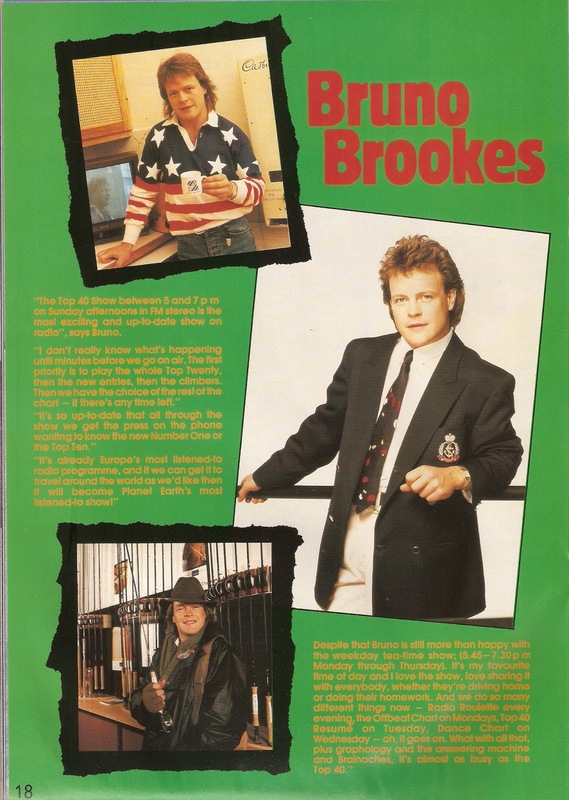 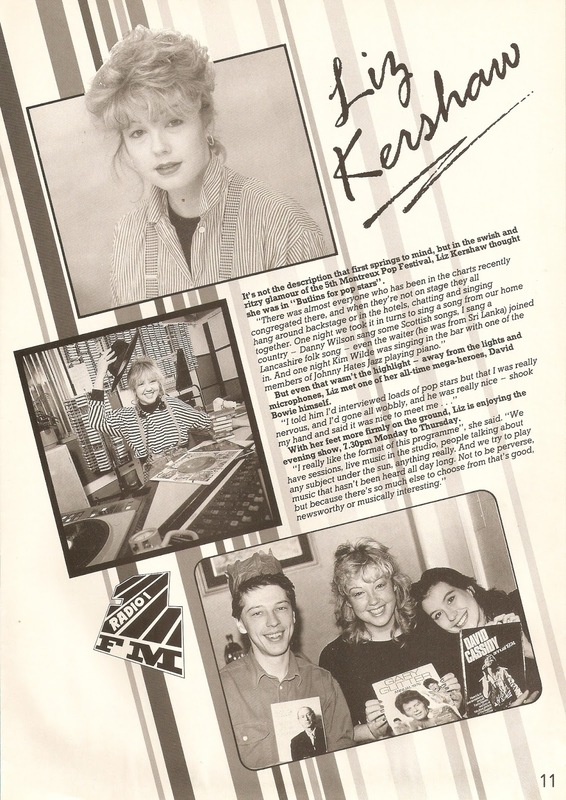 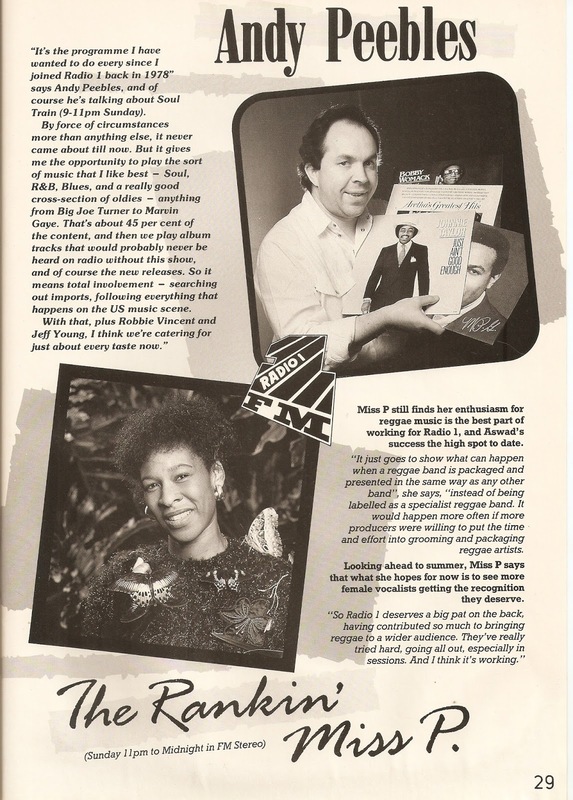 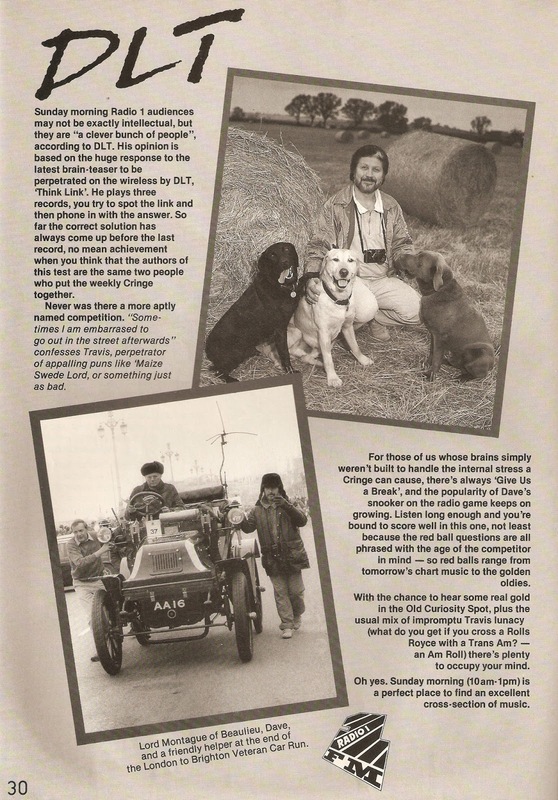 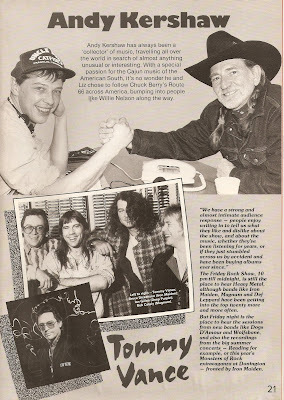 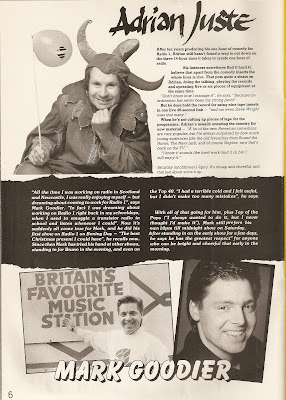 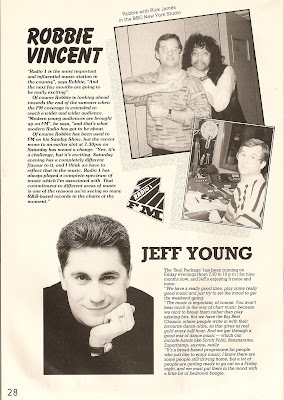 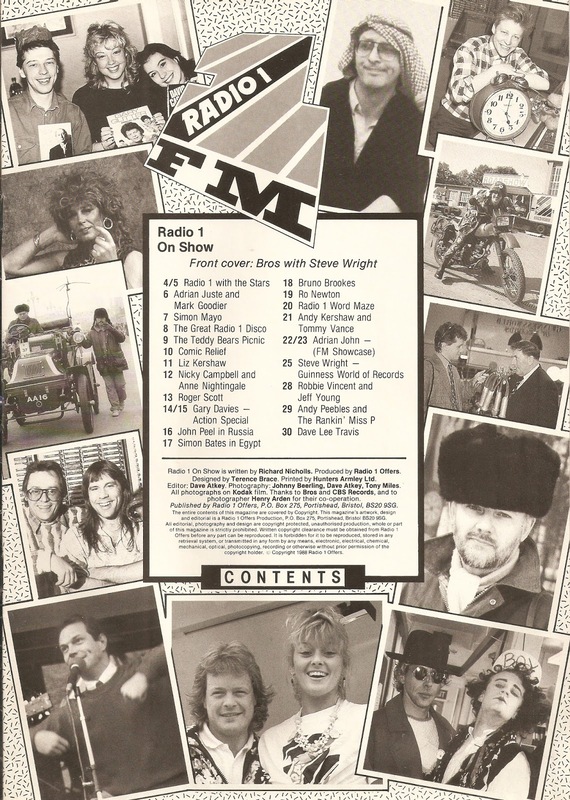 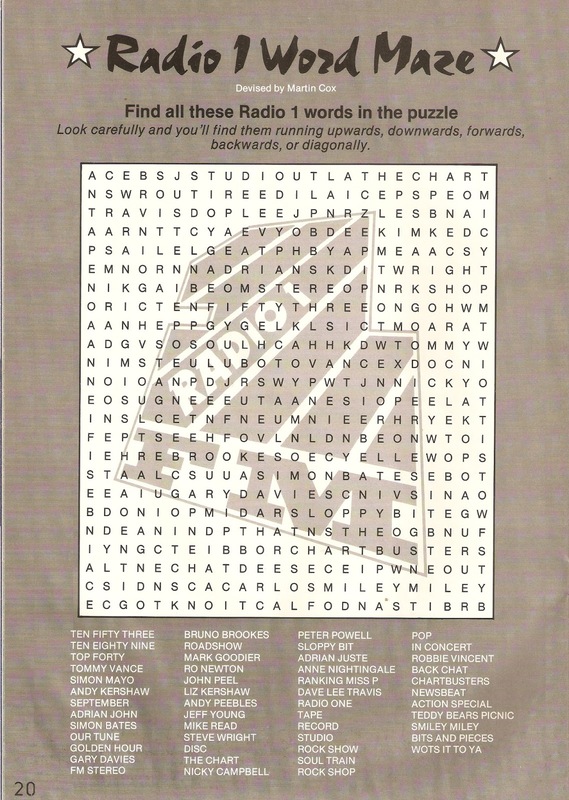 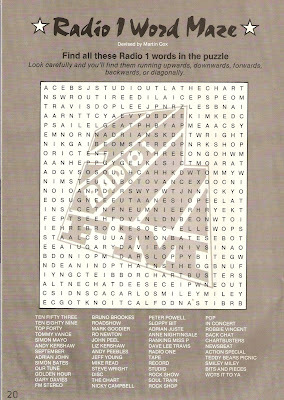 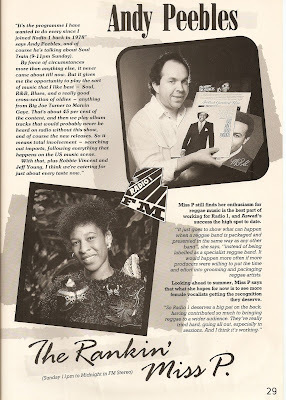 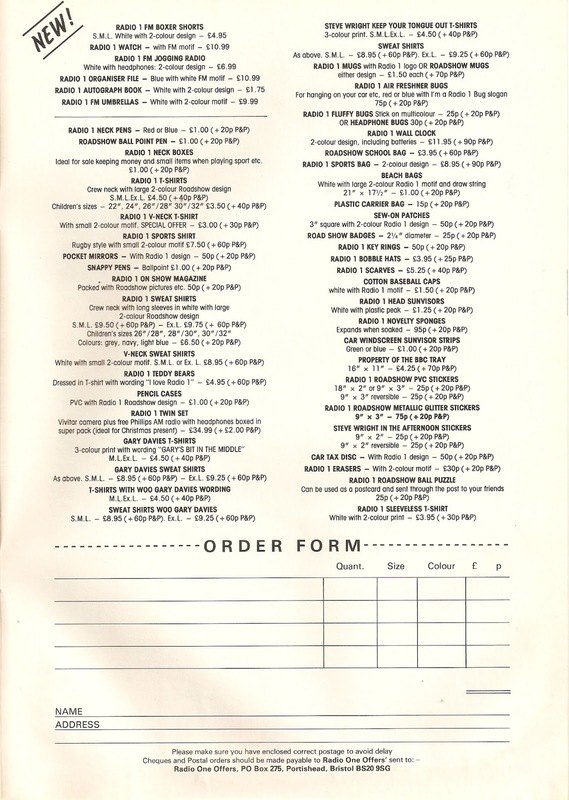 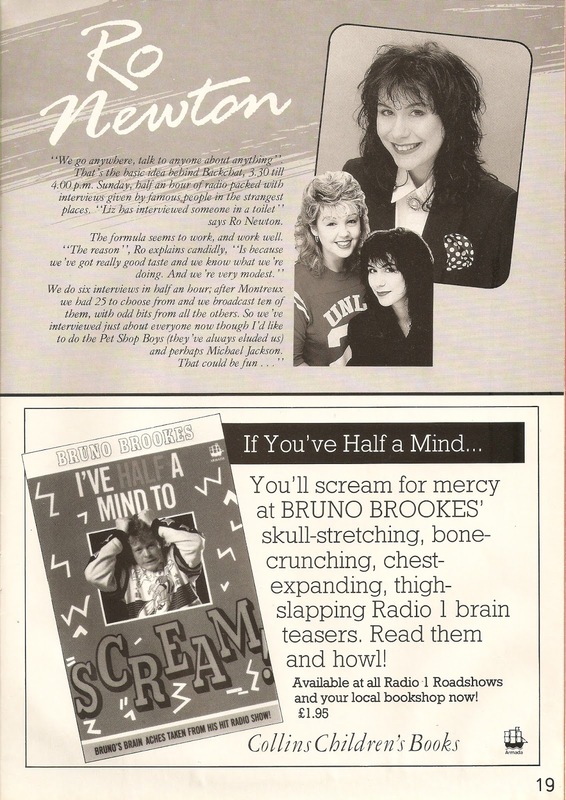 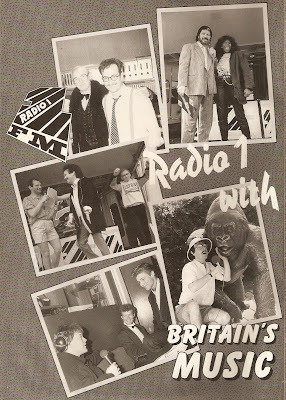 These are the pages of Radio 1's 1988 publicity magazine On Show. 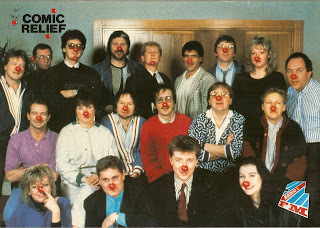 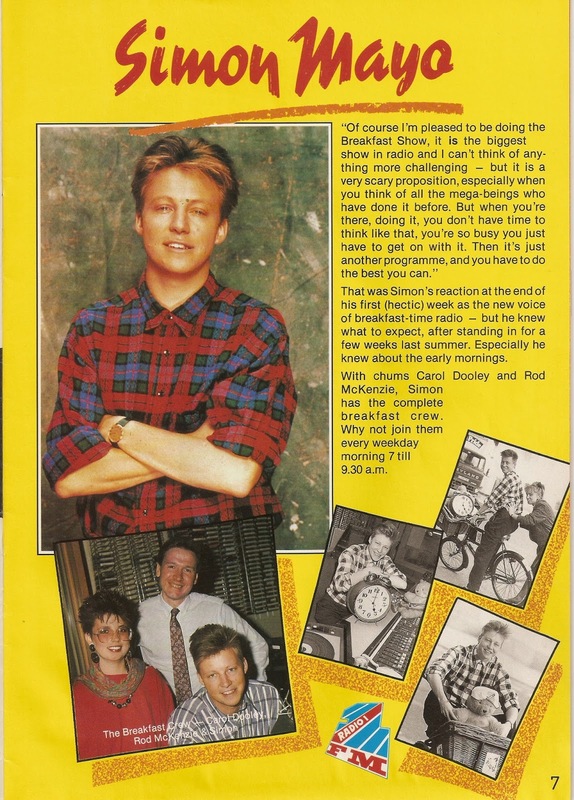 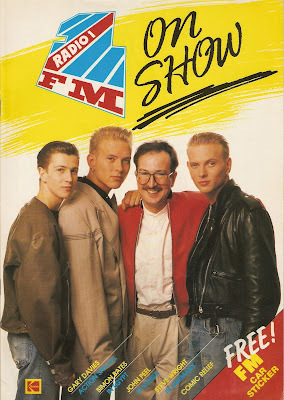 Within its pages spot a fresh-faced Simon Mayo, a scary-looking Mike Read in drag, a Gary Glitter annual, Bruno looking like he's modelling for the Littlewoods catalogue, a 1FM badge-wearing giant bunny and giant chicken and a Corgi roadshow truck - did you buy one? 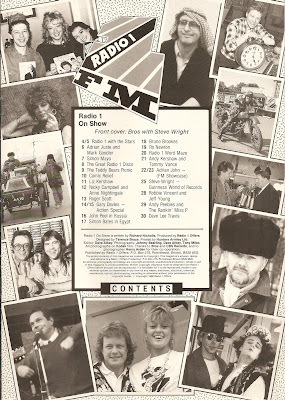 And before you ask, no I've no idea what happened to Ro Newton either. 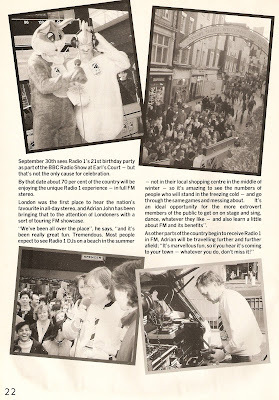 In the next and final Radio 1 at 50 blog post - the sound of the station on its 25th birthday. 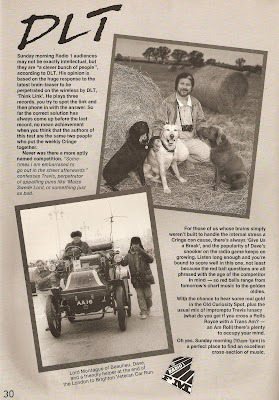 Just responding to your blog that I really enjoyed reading. It's Ro Newton, former Radio 1 presenter, journalist and mother of four living in Stockport, Cheshire! I've never seen this publication or the pictures inside so thanks for sharing. 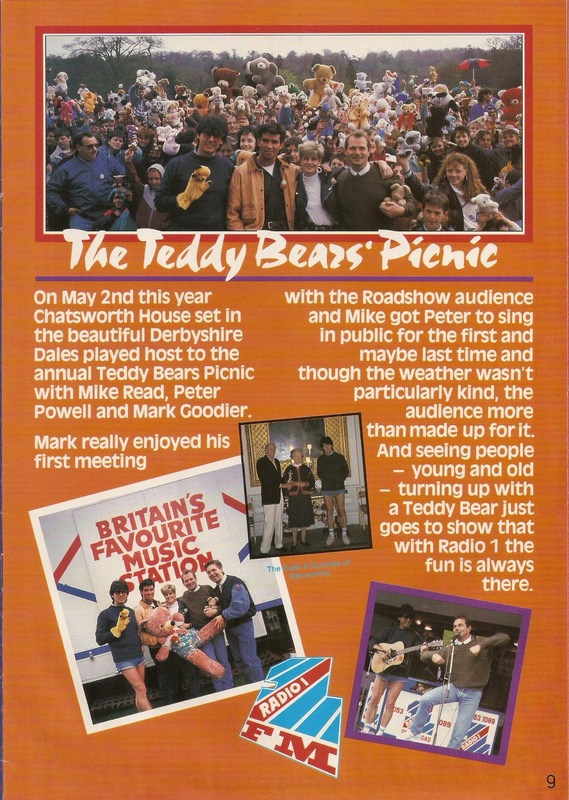 Those days do seem like yesterday so can't believe they're 30 years ago! !